What is a facility manager to do when the air conditioning continues to break in the data centre / server room? It’s quite simple really. 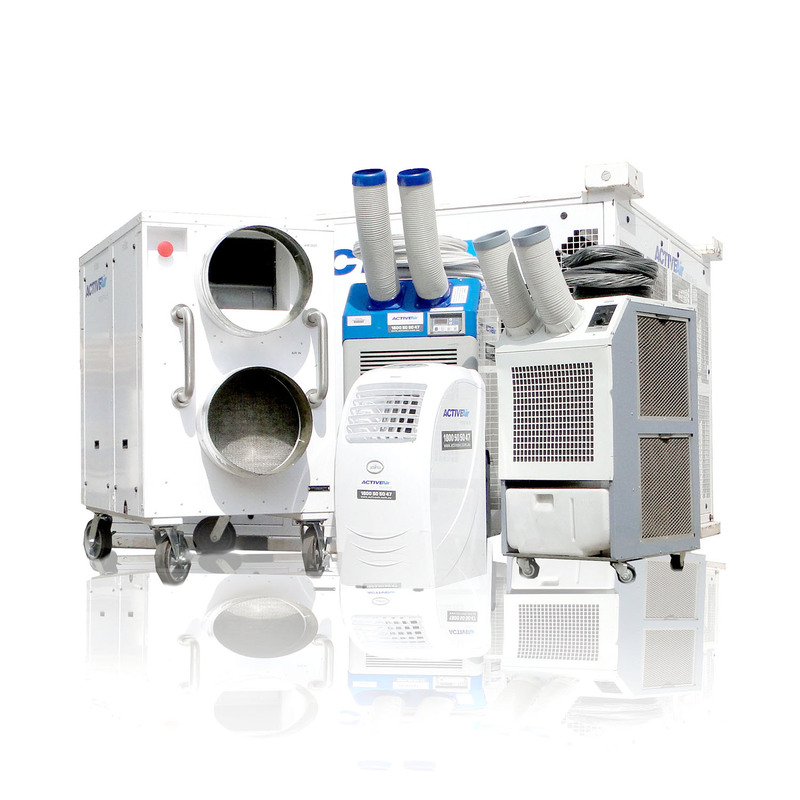 While the permanent air conditioning was fixed they called Active Air Rentals for a portable air conditioner hire. The Active Air Rentals team already had a data centre / server room contingency plan in place for this facility so instantly knew the heat load, available power, extraction locations and all other pertinent points. A 20 kW Portable Air Conditioner was quickly dispatched and installed minimising the chance of any over heating and data loss.